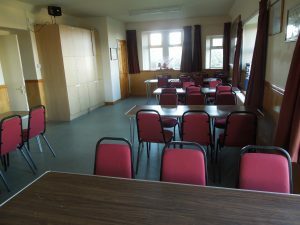 Hopeman Memorial Hall is a well maintained building available for both private and corporate hire. 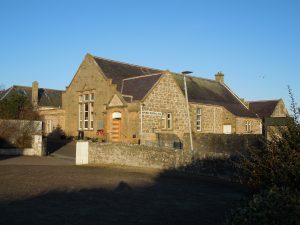 It boasts a central village location. 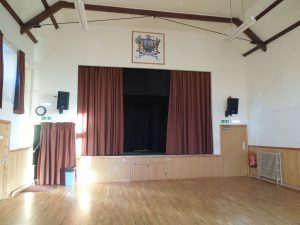 As well as the large hall, its facilities include a stage area, rear hall and a recently refurbished kitchen. 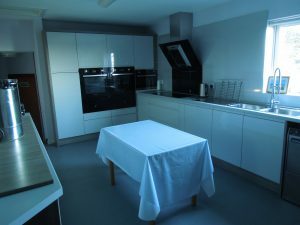 There is disabled access and accessible toilets. 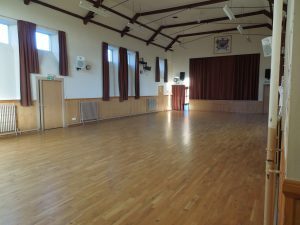 Its an ideal venue for meetings, conferences, dances and parties large and small. 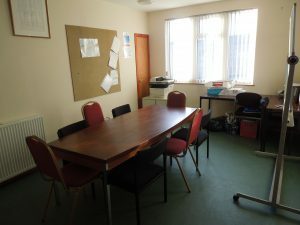 To book please contact Lois direct on 01343 830704 / 07850118988.